Love: Is It Better to be Like your Partner? Among many monogamous species, studies have revealed the same pattern, it helps to be similar to your partner for a more lasting and loving relationship. Among many species, when pairs behave in a similar way, reproductive success is higher. When we talk about humans, this means it is better to be more similar to your partner if you are looking for a long-lasting relationship. The partners who are similar are more likely to enjoy the same values, outlook on life and pursuits, therefore, they are happier around each other. However, many studies did not fully support this idea. According to some scientific studies, it’s beneficial if partners have different interests, but the same life values which could be deal breakers in a relationship. Do I want to have children? Partners should answer this question the same in order to function in a relationship. According to a team of psychologists at the University of Amsterdam who conducted sophisticated and nuanced research of the issue more than any previous research, a partner’s similarity matters, especially for the trait of ‘agreeableness’. 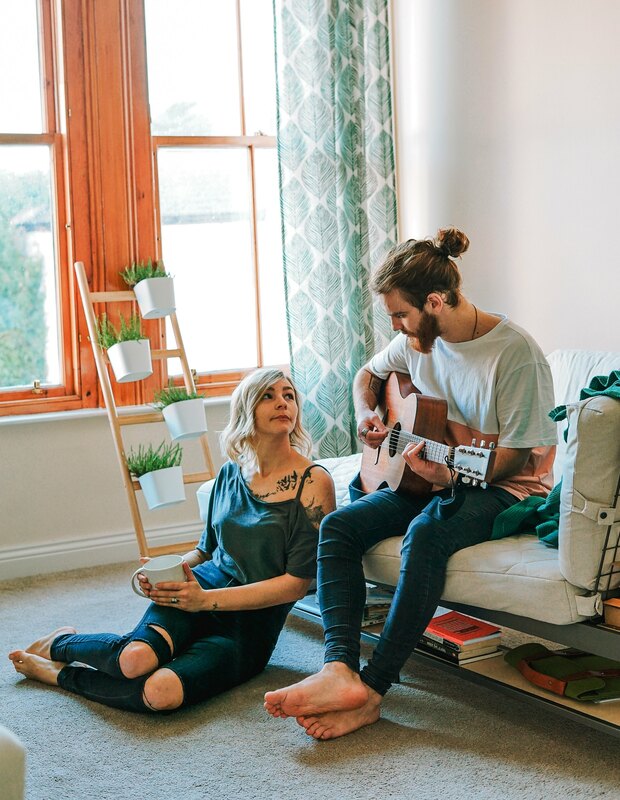 Researchers found that the most important thing for the wellbeing of a relationship is if the individuals involved are happier together and if their partners are more agreeable, conscientious and less neurotic. The US President, Donald Trump does not believe in climate change and he recently said that scientists have “political agenda” as he spoke about whether humans are responsible for the high temperatures in the past few decades. However, President Trump said he no longer believes that climate change is a hoax. His comments during an interview with 60 Minutes came a week after climate scientists issued a final call to do something regarding the rise in temperature. The leading scientists in the world agree that climate change is induced by human behavior and practice. The report by the Intergovernmental Panel on Climate Change (IPCC), which is the leading international body evaluating climate change warned that planet Earth is heading towards a temperature rise of 3C. According to scientists, the natural fluctuations in temperatures are being induced by human activity and practice which has caused approximately 1C of global warming above pre-industrial levels of temperature. The report said that if we keep going above 1.5C from the pre-industrial levels, we will face “rapid, far-reaching and unprecedented changes in all aspects of society.” According to Trump, this is only a political agenda for scientists who speak about climate change and the ways we should act in order to avoid a downfall. Thousands of years ago, not a single human lived in the Americas. During the last Ice Age, this has changed. Most of North America was covered with ice which made the Americas difficult to live for human beings. What we know is that the first people probably came on foot from Siberia across the Beringia Land Bridge which existed between Eurasia and Alaska. The timeframe of this journey is the end of the last Ice Age until about 10,000 years ago. The area that the first humans crossed is now covered with water. We could consider these people to seek refuge in North America, where Central Beringia was a more desirable environment than the Icy lands which they left behind.